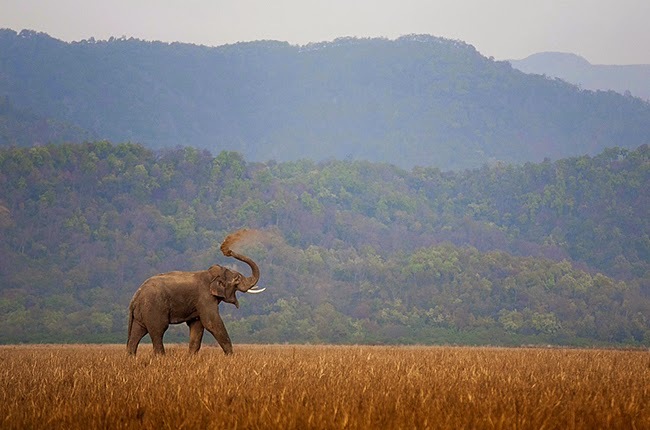 Established in the year 1936, Jim Corbett National Park is the oldest national Park in India. Named after Edward James "Jim" Corbett, a legendary hunter and tracker turned conservationist. After the catastrophic disaster in Uttarakhand in the year 2013, many feared about its development. Though religious tourism sector has seen a decline, wild life tourism sector has seen a surge. 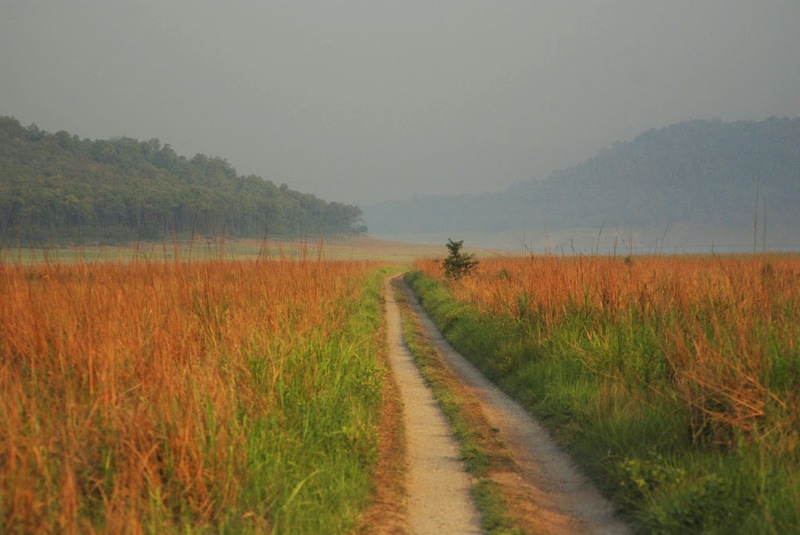 Corbett National Park has witnessed an all-time high inflow of tourist this year. Many tourist-friendly policies adopted by the National park management is the root cause of this phenomenal growth. Better conservation efforts by the National Park management along with opening of a new tourist zone and very transparent online booking process have been the primary reason of this surge in footfalls. It’s not only the Management, nature lover tourists make sure that they don’t destroy or pollute the wild park. Naturalist like Kahini Ghosh Mehta, has even taken huge steps in promoting healthy tourism in Corbett National Park. Her travel guide advertises how tourists can contribute in conversation efforts. So be prepared to explore this wilderness that is as wild as it should be.